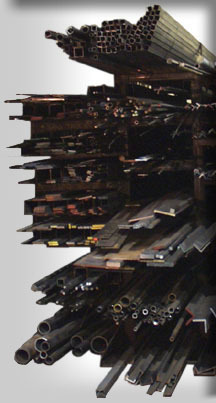 At Krueger Custom Steel we stock a wide variety of different types of material, including aluminum, stainless steel and specialized tool steels, pipe and specialty metals. We sell our material cut to length with no minimum quantity required. We also offer free delivery and emergency service in the Owen Sound area.